Mark Thursz is professor of hepatology in the Division of Digestive Diseases and Thursz is a clinical hepatologist at St Mary’s Hospital. In addition to his leadership role as the Director of the NIHR Imperial BRC, he is also the R&D Director for ICHT and Interim Head of the Department of Surgery & Cancer at Imperial College London. Prof Thursz was educated at King’s College London and trained in Gastroenterology and Hepatology at St Mary’s being appointed as senior Lecturer and honorary consultant in 1997. His early research work with Howard Thomas and Adrian Hill focussed on genetic susceptibility in viral hepatitis, which expanded to encompass the natural history of viral hepatitis and factors which determine disease progression. In 2011, Prof Thursz launched the Prevention of Liver Fibrosis and Cancer in Africa (PROLIFCA) programme to address barriers to control and elimination of viral hepatitis in resource limited countries. In addition to viral hepatitis, he runs a translational research programme in alcohol-related liver disease (including STOPAH trial), and was recently granted an MRC Stratified Medicine award exploring novel biomarkers for diagnosis, prognosis and risk of infection in this condition. 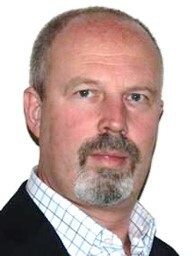 Paul joined Imperial College London in April 2012 as Clinical Research Operations Manager in the Faculty of Medicine. Prior to this appointment he worked as Head of the Joint Research Office at St George’s, University of London, and as Deputy Scientific Secretary at the Institute of Cancer Research in South Kensington. Paul read Physics at the University of Leeds, and completed his PhD in Aerospace Science in 1995 at Cranfield University. 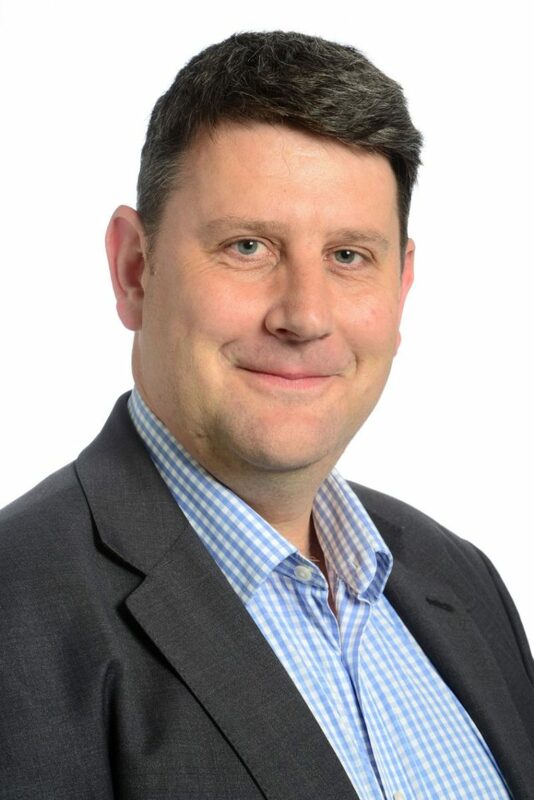 As the NIHR Imperial BRC Manager, Paul coordinates all research and financial management and reporting activities for the BRC Themes, and also for funding received via the London (North West) Comprehensive Local Research Network (CLRN). In 2017, Paul was appointed as the Head of Research Operations at Imperial College London and the Imperial Healthcare NHS Trust. Irina is responsible for operational delivery of clinical and biomedical research programmes within and across the following NIHR Imperial BRC Themes: Cancer, Gut Health, Surgery & Surgical Technology, and Molecular Phenomics. Additionally, she helps develop horizontal programmes within the BRC relating to industry collaborations, clinical training and alignment with other NIHR initiatives, such as MIC, PSTRC, and other BRCs, to identify new opportunities and accelerate translation of research findings into clinic. 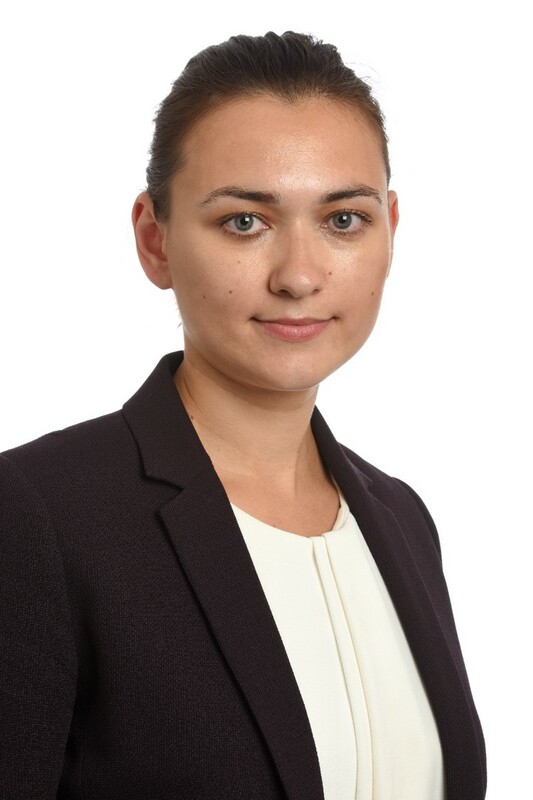 Irina completed her PhD investigating metastasis of aggressive breast cancers in 2013 at the Royal College of Surgeons in Ireland, and continued her research as a postdoc at the Institute of Cancer Research in London until 2017. During her academic years, she focused on developing new treatment strategies for breast and gastric cancers, and understanding molecular mechanisms of oncogene addiction and drug resistance. She also facilitated setup of two health software start-ups (digital pathology, machine learning), helped secure several commercial research grants, and remains a forthcoming mentor to junior researchers. Susie works closely with theme leads and researchers to manage the delivery of the NIHR Imperial BRC themes of Brain Sciences, Immunology, Infection & AMR and Informatics & Biobanking. Susie is the cross-theme lead for training and capacity development, engaging with the Clinical Academic Training Office (CATO) and overseeing the BRC commitment to the Imperial Health Charity Fellowship scheme. She also oversees BRC support for the Imperial Confidence in Concept (ICIC) scheme, and manages the BRC engagement with NIHR programmes including TRCs, and NHIC. Susie completed her PhD investigating cellular changes to the bladder after spinal cord injury in 2013 at Queen’s University Belfast. She subsequently undertook a post-doctoral position studying the therapeutic potential of Omega-3 fatty acids in Neurotrauma. Following this, Susie was appointed Research Communications Officer at private medical research charity, the Rosetrees Trust. 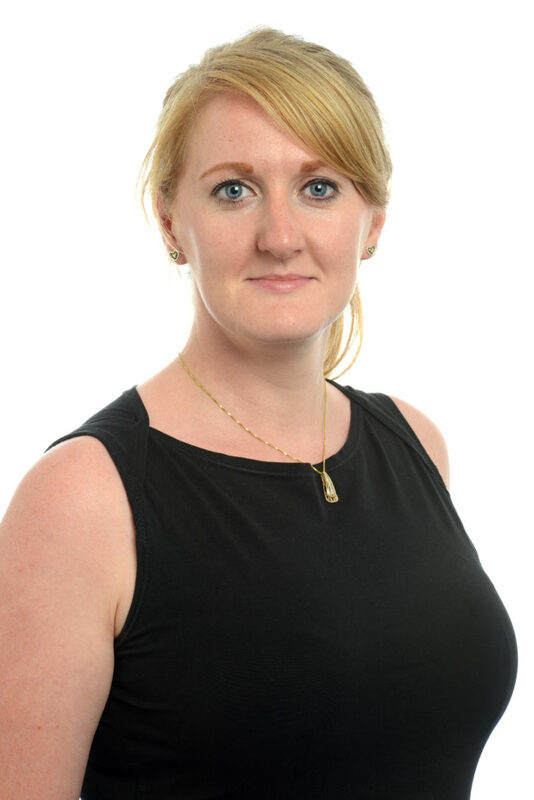 She then joined Imperial College in 2016 as Research Strategy Coordinator in the Faculty of Medicine, with responsibility for the management and delivery of devolved funding schemes including MRC Confidence in Concept and the Wellcome Trust Institutional Strategic Support Fund. Aadil is responsible for supporting the successful delivery of the following NIHR Imperial BRC Themes: Cardiovascular, Genetics & Genomics, Imaging, and Metabolic Medicine & Endocrinology. He also works closely with the Patient Experience Research Centre to manage the delivery of the BRC Patient and Public Involvement and Engagement strategy across all Themes. 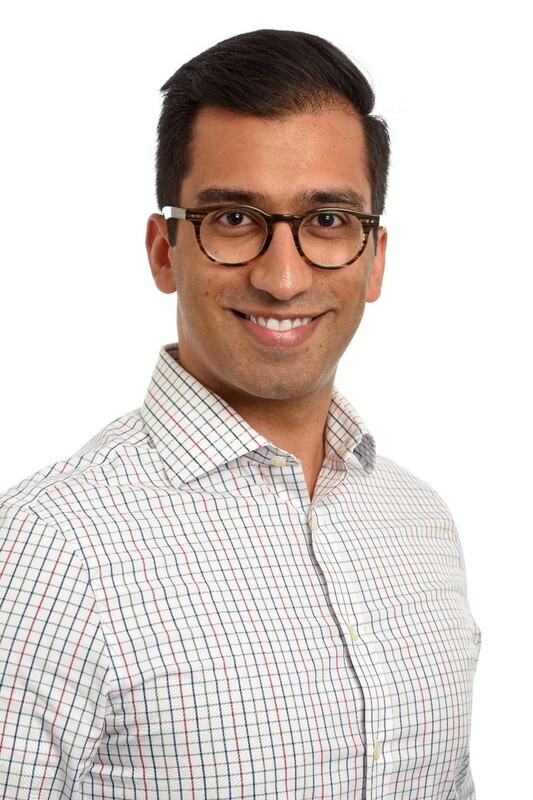 Aadil is the communications lead for the BRC and works with the national and regional NIHR Communications Network and the other NIHR supported infrastructure at Imperial to ensure coordination of activities. Aadil completed his PhD in Behavioural Medicine at Loughborough University in 2013 funded by a Research Councils UK New Dynamics of Ageing Programme grant, where his physical activity intervention was subsequently commercialised. He moved to the University Hospitals Leicester NHS Trust and worked with the Leicester Diabetes Centre, University of Leicester Clinical Trials Unit, and NIHR Leicester-Loughborough Diet, Lifestyle and Physical Activity Biomedical Research Unit to manage a £4m portfolio of clinical research programmes that were funded by the Medical Research Council, European Commission and Novo Nordisk. Aadil contributed to the successful NIHR Leicester BRC application and supported the leadership to evaluate key performance indicators and report on operational metrics.